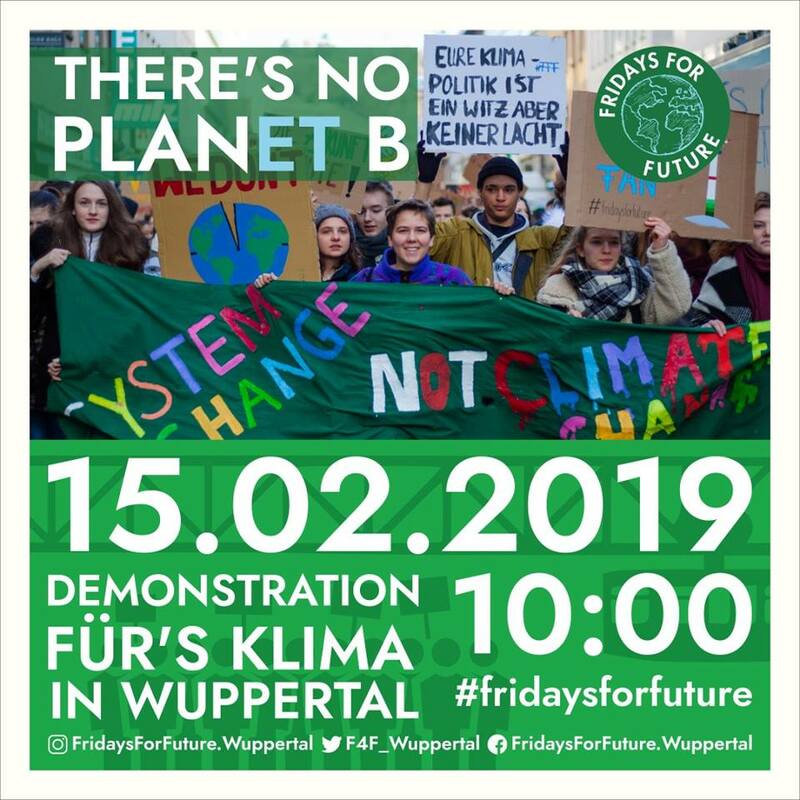 Students from the Bergisches city triangle Wuppertal, Solingen and Remscheid will strike on 15 February for more climate protection and a better climate policy. 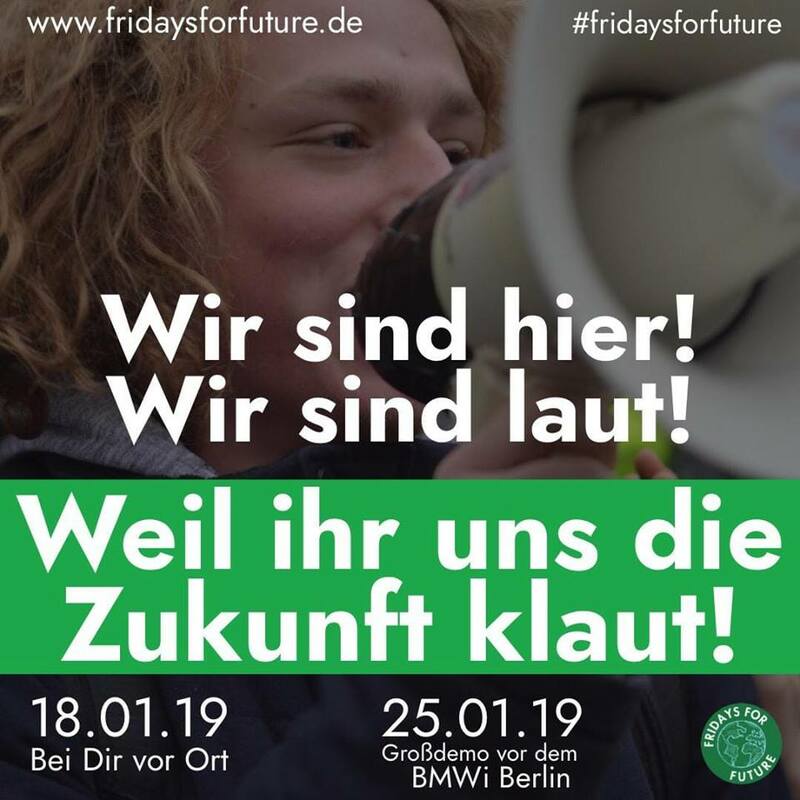 The Fridays For Future climate strikes have thus also arrived in the Bergisches Land region. More and more cities across the globe are joining the Frifays for Future school strikes. On the German territory alone students will go on strike in more than 50 cities on Friday January 18. The school strikes for climate justice were started by 16 year old Greta Thunberg last year. Hambi Stays! 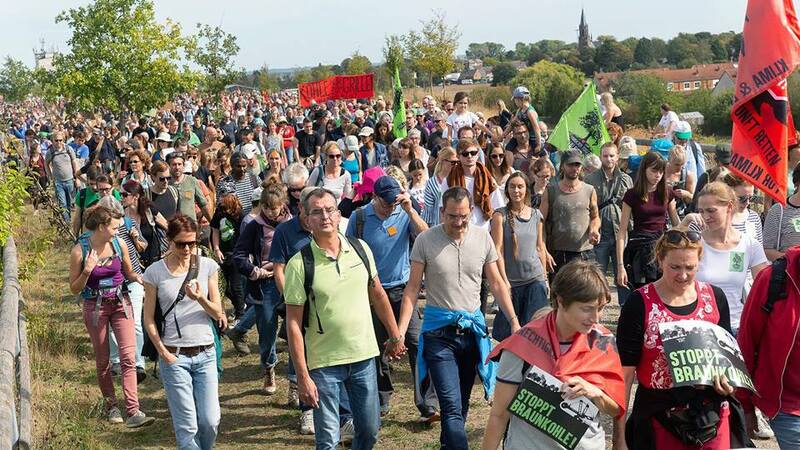 Leave the forest, keep coal in the ground! Forest walk in the Hambacher forest on 13 January 2019.